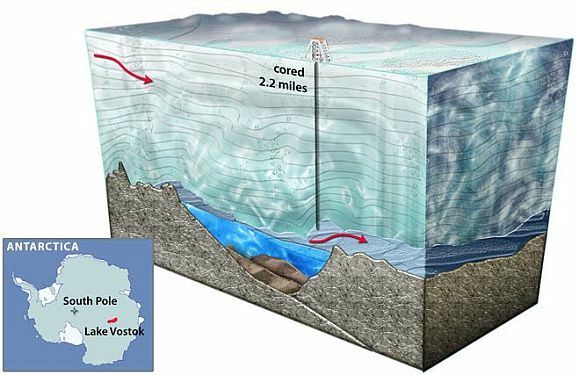 The scientists have, in fact, drilled down through four kilometres of Antarctic ice to Lake Vostok, the largest subglacial lake in Antarctica, according to Russian news agency RIA Novosti. "Our scientists completed drilling at a depth of 3,768 metres and reached the surface of the sub-glacial lake. 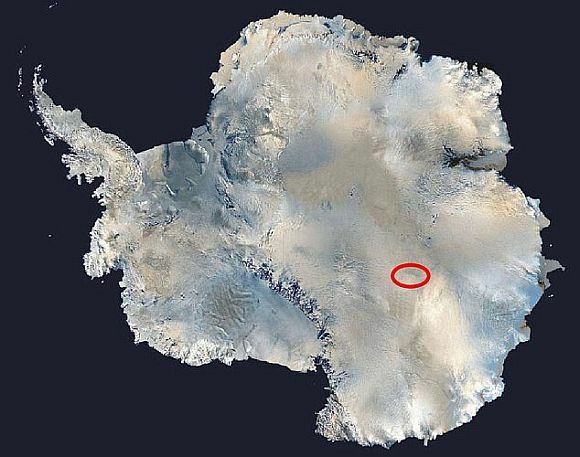 The lake water is a moving body, and despite being almost four km under the ice, there is an oxygen supply, and microorganisms have already been found in the ice drilled," a source said. "The discovery of micro-organisms in Lake Vostok may mean that, perhaps, the first meeting with extraterrestrial life could happen on Europa," said Dr Vladimir Kotlyakov, director of the Geography Institute at the Russian Academy of Sciences. Specialists at the Russian Arctic and Antarctic Research Institute will now test a sample of water that has been sucked from the lake and frozen, the Daily Mail online reported. Meanwhile, the state-run Russian news agency has also claimed that an extraordinary cache of German dictator Adolf Hitler's archives may be buried in a secret Nazi ice bunker near the spot. 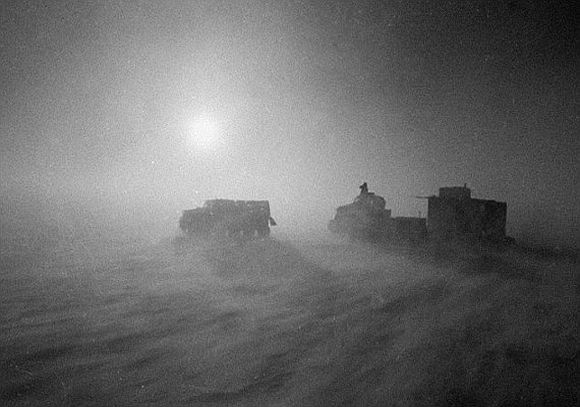 "It is thought that towards the end of the Second World War, the Nazis moved to South Pole and started constructing a base at Lake Vostok," RIA Novosti said. The news agency quoted Admiral Karl Dontiz in 1943 as saying, "Germany's submarine fleet is proud that it created an unassailable fortress for the Fuehrer on the other end of the world" in Antarctica. Chinese New Year predictions: 2012, Year of the Dragon!